This Behind the Feed interview is for all our creative entrepreneurs. Meet Ashley @ashley_prgirl everyone! She has built a wealth of online marketing resources and courses (make sure you check that out). She’s here to show you how she schedules her feed a week in advance using Preview app. She will also share how she edits her posts. 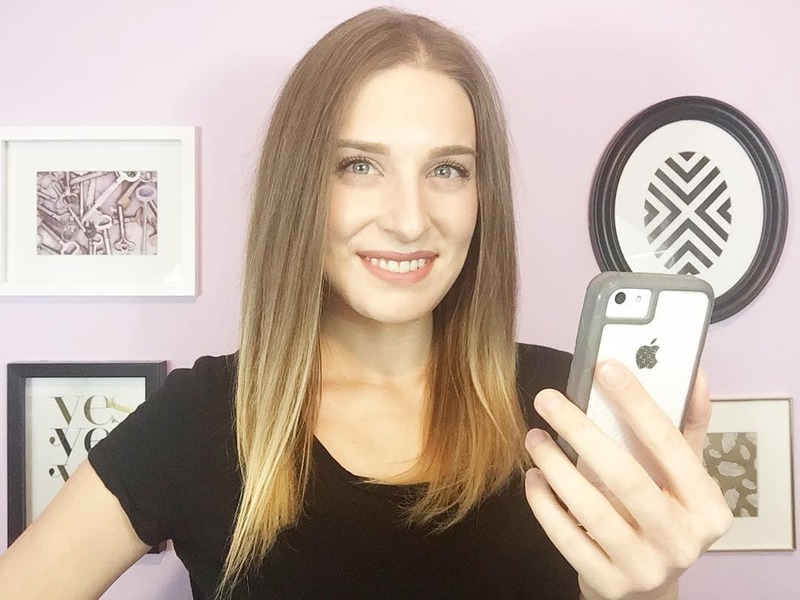 She will give you her top Instagram tips and mistakes you should avoid on Instagram to grow your brand. If you have more questions for Ashley, leave them in the comments below. She will be around to answer them for you. If you are new: Behind the Feed is a blog post series featuring amazing Preview app users. We are a community of over 300,000 Instagram lovers. We’re here to share our story and tips. Hello Ashley! Can you please introduce yourself and tell everyone what you do? Hey there, I’m Ashley Perkins – founder of Prestige Revolution and the Social Smarter Society. I help creativepreneurs and bloggers systemize the chaos of running an online business, and teach them how to build their brand through strategic marketing. When I’m not building a strategy, filming a video, or implementing systems; you can find me snuggling with my rescue dog Sadie (shout out to all the fur mamas out there), capturing landscapes and wildlife while I jam out to 90’s classics, or nose-deep in a good book. If you could use only one word to describe your Instagram feed what would it be? How did you choose your Instagram theme? I love a good theme. There’s no shortage of vacation-vibes, moody mornings, and pretty pastels flooding my Instagram feed every day. 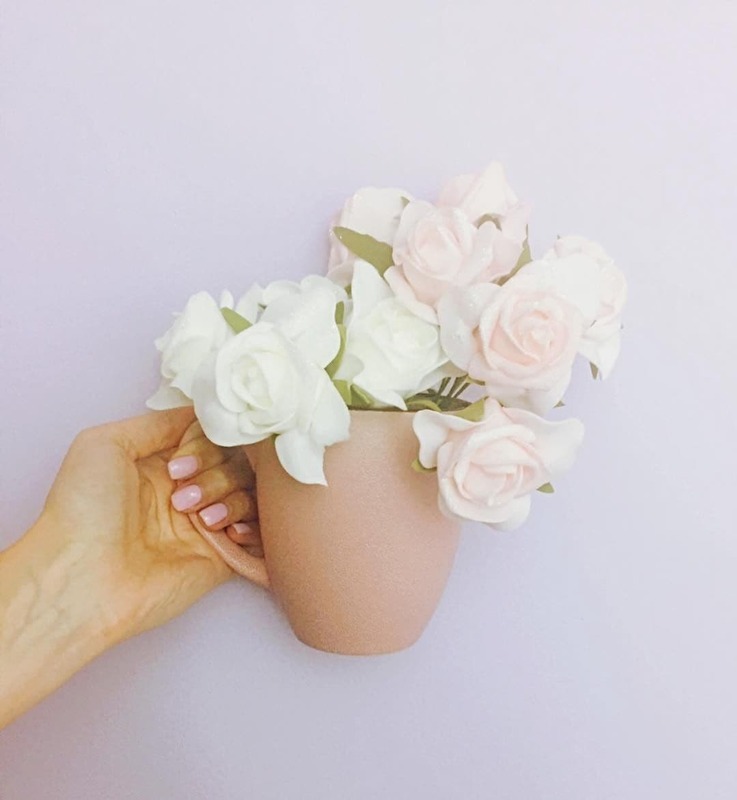 When it comes to my feed though, especially as a female business owner wanting to attract other female business owners and bloggers, I keep it light and airy with pops of pastels. 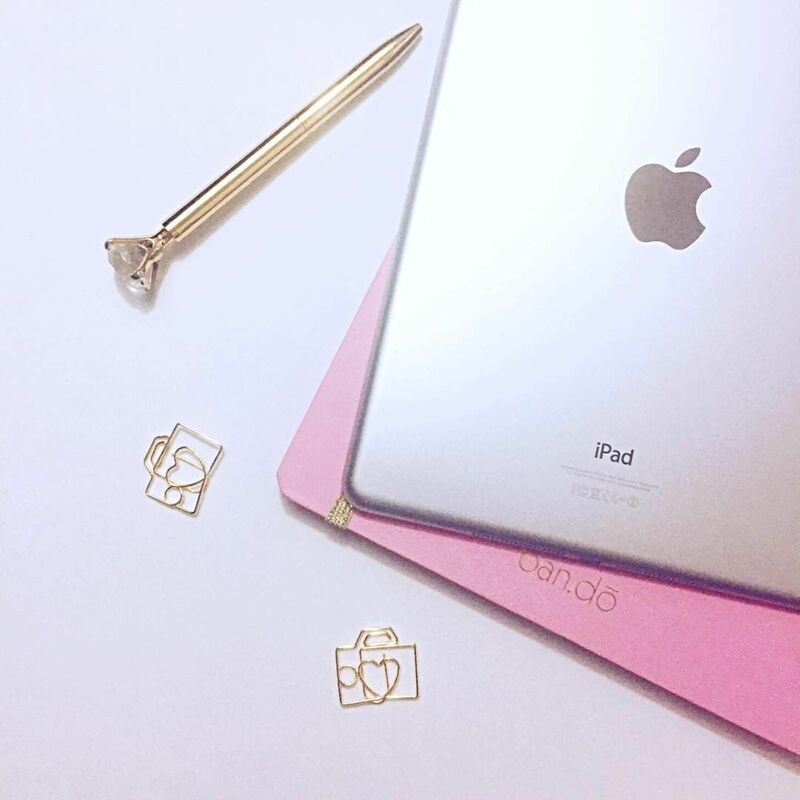 I also like to throw in a few of my favourite things like coffee, fresh flowers, business tools, and accessories. What’s your secret to keep your theme consistent? How do you manage your Instagram account in conjunction with all your other social media platforms? Do you have a calendar or some sort of tool? Preview does an amazing job at keeping not only my Instagram account, but my client’s Instagram accounts consistently updated with new content. Aside from Preview, I’m a big fan of Hootsuite when it comes to scheduling content on my other social networks like Facebook and Twitter. I also use this Google Drive calendar to coordinate my content across all social media platform. You can download it here. I usually schedule my posts 1 week in advance, if not a few days. I generally schedule enough that I have content to get me through a few days of the week, but I like to leave room for spur of the moment inspiration. On average, how much time do you spend on Instagram daily? Between managing my account and my client’s accounts, around 2-3 hours. I know you are managing multiple social media accounts for your clients. 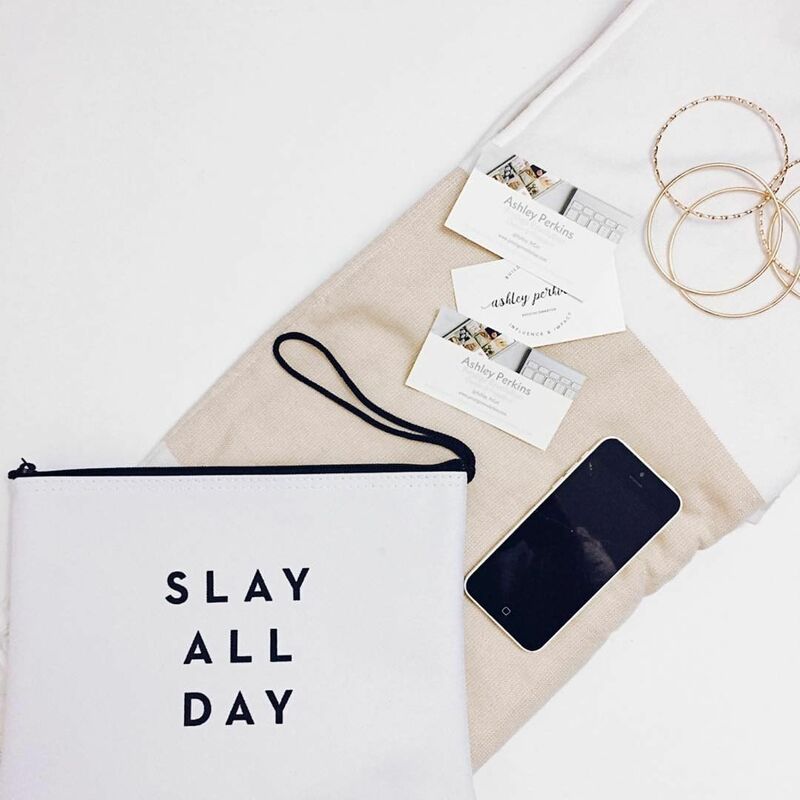 What are the 3 biggest tips you give business owners who want to step up their Instagram game? 1. Get really serious about strategy. Many of us viewed Instagram for a long time as a more “fun” social network where we could easily share sub-par images that may or may not have included thoughtful captions, and that was it. 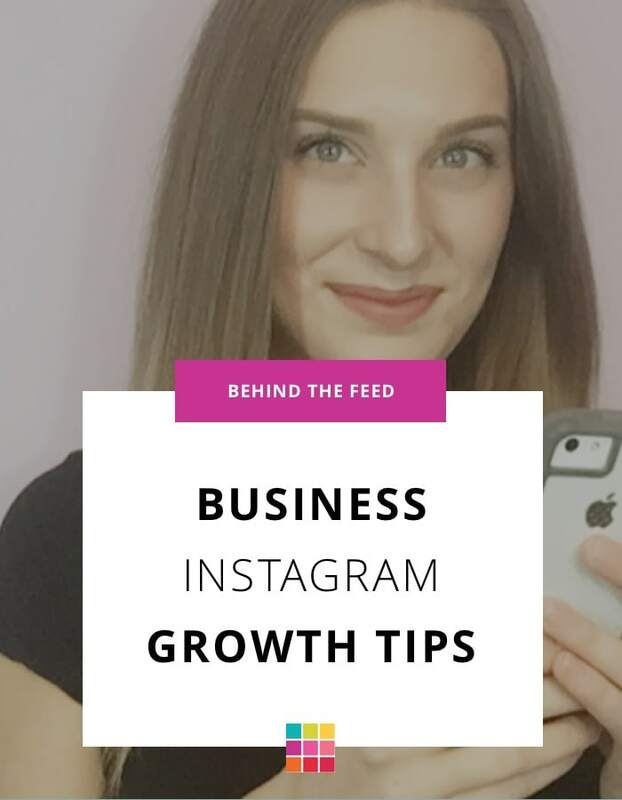 Stories, live video, sliding into DMs, bots, editing and planning weren’t really a thing – until they were, and the entire Instagram community had to pivot and navigate how to leverage it for business. 2. Engage like a real person. There’s a special place reserved in you know where for those who scroll-up to a beautifully styled, edited photo paired with a thought-provoking caption, and leave an onslaught of emojis. Seriously? When you’re scrolling Instagram, think quality over quantity. Focus on the accounts that align with your brand and target audience, and work hard every day to show up for them. It’s better to leave ten well-written, meaningful comments than 100 half-asked emojis. Here’s the thing though, while you’re busy chasing numbers, you’re ignoring the ones you already have. This goes back to quality over quantity. It doesn’t matter if you have 10K followers if they don’t care about you or your brand. Even if you have 500 followers, focus on building real, strong relationships with those people and watch what happens. I promise you won’t be disappointed. What’s the biggest mistake business owners should avoid when it comes to using Instagram for their business? Trying to do it all. If you follow me anywhere online, or know me personally, you know this is not the first or last time I preach quality over quantity. I see so many business owners trying to be “Insta-famous” and getting nowhere. There’s a complete lack of strategy, so they’re posting multiple times a day, and then not at all. That’s when the idea to use a bot service to handle all their liking and commenting strikes, and they still end up getting nowhere because Instagram knows they’re breaking the terms of service. My best advice to remedy this, is to ditch your fear of niching-down and focusing. 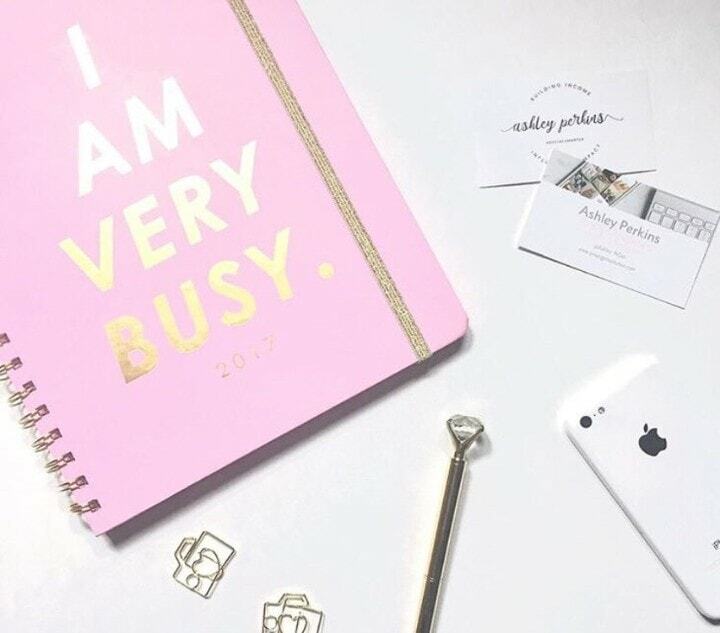 Focus on creating a posting schedule that is manageable for you, and if that happens to be 3/7 days a week that’s okay. Just make sure when you do post, you’ve taken the time to pair a carefully composed photo with a meaningful, thought-inducing caption. The same applies for all of Instagram’s other features that anyone new to the community has to learn to keep up with. If you can’t manage hosting a daily live show, don’t commit to it. Go live once a week, and spend some of your other time on Instagram promoting it. Success in general is about balance and consistency, so why wouldn’t the same apply to managing your social media? Find your balance instead of trying to do it all. How is Preview app helping you and what would you say to someone who isn’t using it yet? I tell people who aren’t using Preview yet how much I love it, so this will be easy! I love the little details and considerations that went into the making of Preview. It’s so easy to drag and drop your images, edit them consistently, plan your feed in advance, measure what’s working and what’s not, AND even keep an eye on how others are doing. It’s the perfect home for my Instagram content and strategy! That’s it! 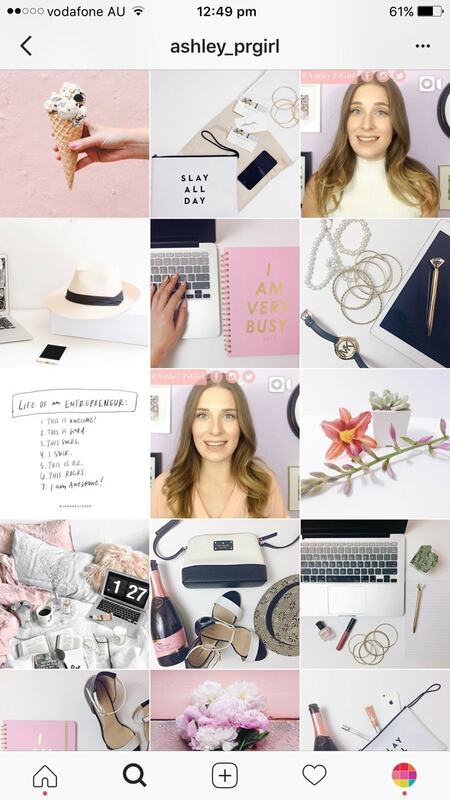 Thank you Ashley for taking us behind your feed and sharing your Instagram tips for fellow business owners. You can find Ashley on her website, YouTube and Instagram. She also offers a *free* course to help you align and grow your business with your social media called “Brand Building Basics“. And if you’ve made it this far, here is a freebie from Ashley: Social Media Content Calendar (Download).